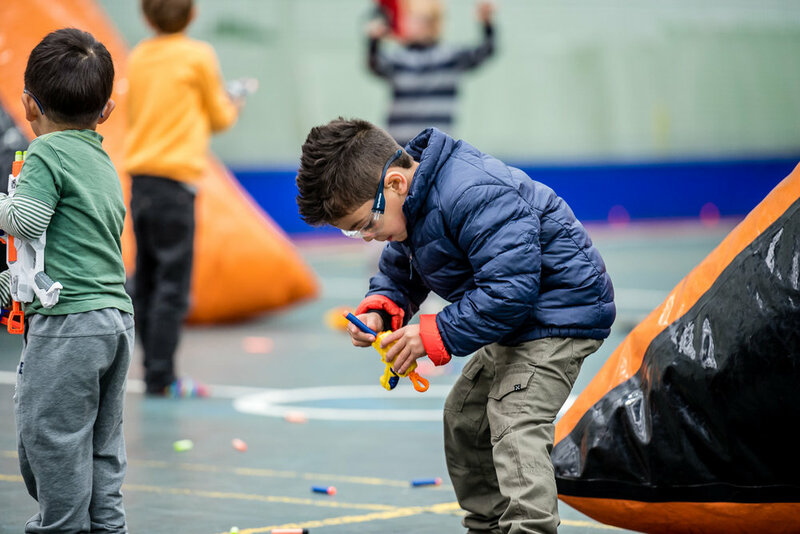 Our Nerf Dart Tag kids parties and casual sessions are a great way for kids (and adults) to enjoy the fun a frivolity of Nerf Wars play in a controlled environment. We provide all the equipment and run the group through a series of scenarios, fun games and challenges. We recommend that the majority of participants be five years or older. Thank you for submitting your Nerf Wars enquiry. We will be in touch shortly.